Miguel Angel Castro Rivera was born in San Juan, Puerto Rico. First born child of Freddie A. Castro Vazquez and Luz M. Rivera Rosario. Even though Miguel lived most of his life in Ponce, which is in the south part of the island, he currently resides near the Inter American University of Puerto Rico (IAUPR) in Bayamon. He enrolled at IAUPR as a Mechanical Engineer major with a minor in Quality Control Systems. Since his early undergrad years, Miguel has worked as a math and physics tutor, and is currently a member of the Honor’s Dean list at IAUPR. Thanks to his past research with Dr. P. Seshaiyer in disease modeling, Miguel realized that Computational Sciences was his target for Graduate school. During his free time, Miguel likes to watch movies, read and run in the afternoons. Anthony Coleman is from Chicago, Illinois. He is currently enrolled at Chicago State University majoring in Physics engineering. Anthony’s research includes “Transport properties of a magnetic semiconductor P-N Heterojunction Diodes”, analyzing data from CERN Proton-Proton Collisions, Neutrino detection, and research at Fermi-lab National Laboratories. Anthony has a goal to attend The University of Chicago for Medical Physics. His hobbies include writing music, working out, and studying Einstein's Theory of Everything. Stephanie Eberly was born in Ohio, but has been living in North Carolina for the past 13 years. She is a rising junior in Mechanical Engineering at North Carolina State University where she is part of Engineering Without Borders and serves on the executive board of Scholars Council. She previously helped develop a DNA nanotechnology bio-sensing device designed to detect cancer under Dr. Carlos Castro in a lab at Ohio State University. Currently, she works in the environmental engineering lab at NC State aiding research on the atmospheric evolution and impact of aerosols emitted from stationary combustion sources in India under Dr. Andy Grieshop. 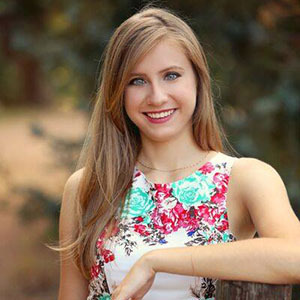 Her interests within engineering are varied, but she knows she will be content as long as she is always gaining knowledge, being challenged, and helping others. Her future plans include attending graduate school in the field of neuroengineering and one day conducting research of her own as a professor. 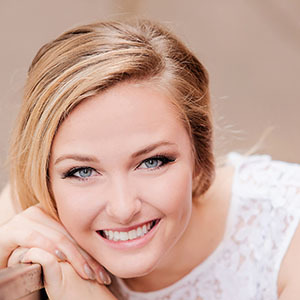 In her free time, Stephanie enjoys exploring the outdoors, playing soccer, doing art projects, and traveling. Iryna hails from Colorado Springs, CO, right beside the gorgeous Rockies. She is a rising junior at Princeton University pursuing a major in physics and a minor in computer science. Before coming to Princeton, she explored the effects of ferroelectric nanoparticles on liquid crystals and she is excited to expand this knowledge through this REU project. Her interests also include theoretical physics and her professional goal is to secure a position in academia. In her spare time, she plays piano, goes on long walks, and adores reading fantasy novels. Ken was born in Singapore but has spent much of his life abroad in Hong Kong, Taiwan, and the US. 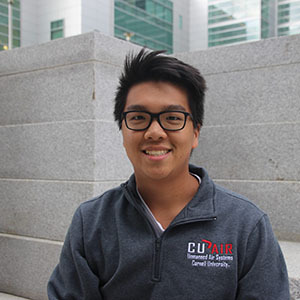 As a sophomore studying Electrical and Computer Engineering at Cornell University, he is actively involved in project team initiatives within the College of Engineering, namely Cornell University Unmanned Air Systems. Some of Ken’s interests and responsibilities include the design and fabrication of system-specific PCBs. More recently, he has also taken on firmware development, including the adaptation of existing module code for a new multiprocessing uC architecture. He is excited to be helping to develop new test hardware for the lab this summer and looks forward to being a part of the program. Yonghun was born in Seoul, South Korea, and lived there in his youth. He then came to the United States and attended high school in Minnesota. After finishing his sophomore year at Cornell, he took a leave of absence to go back to South Korea to fulfill a mandatory two-year military service. 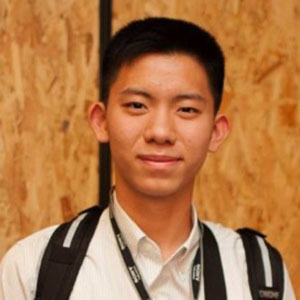 Yonghun is currently rising senior at Cornell University, majoring in Engineering Physics. 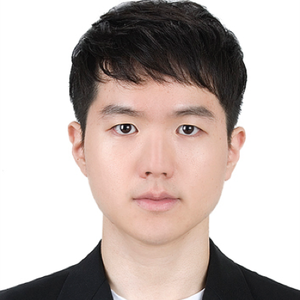 Aside from his main study in physics, Yonghun is also interested in the embedded system, and he has been exploring his interests by taking classes and doing research in the Department of Electrical and Computer Engineering. Recently, Yonghun built a wireless power transfer system that operates on a vibrating motor on a beehive, which simulates bees’ self-vibrating motions upon the prospect of foraging activity. 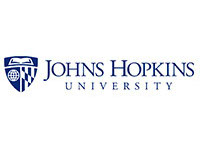 Yonghun intends to pursue a graduate degree in Applied Physics. More specifically, he is interested in the physics and experimental techniques behind angle-resolved photoemission spectroscopy, the specialty of his REU PI, Professor Kyle Shen. Cesar Lema is from Brooklyn, NY. He is a first generation college student and will be a sophomore at NYU in the fall of 2018 as a Physics and Math major with a minor in Computer Science. His curiosity for the physical world and passion for understanding the mechanism behind natural phenomena have fueled his pursuit of a career in Physics. Outside of the physical perspective of the world, science fiction has elicited, in him, an interest in the subject of consciousness and consequently nurtured an enthusiasm for Artificial Intelligence and other future technologies. As a way to unwind he likes to cook all types of foods and pastries, with a strong Latin American influence, introduce himself to unintuitive physics concepts, and explore the large array of food, art, technology and education NYC’s diverse culture has. 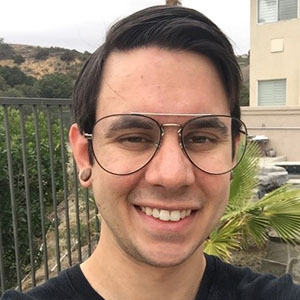 Marcus was born in the Los Angeles area and has lived in Southern California his whole life. He was a Computer Science student before changing majors to Chemistry. He found a combination of the two fields in Dr. Andrew Petit’s Theoretical Chemistry lab at CSUF, which uses DFT and other computational methods to map out mechanistic pathways of reactions. In his free time Marcus likes to write and record music, as well as read and spend time at California’s beaches. 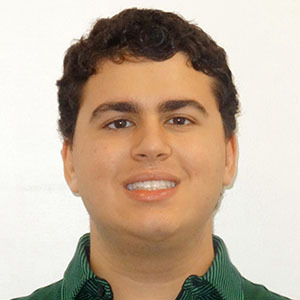 Cyrus Zeledon (B.S.’19) is from Coral Gables, FL. He is expected to graduate Cornell University College of Engineering in 2019 with a Bachelor’s Degree in Materials Science and Engineering. 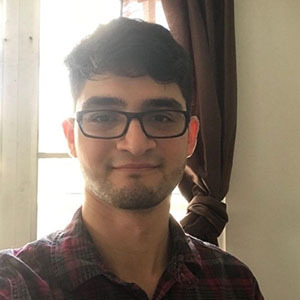 Cyrus has research experience in both Molecular Beam Epitaxy and Pulse Laser Deposition as part of both on campus research involvement and summer REU programs. Cyrus has worked with Professor Caroline Ross at Massachusetts Institute of Technology in Cambridge, Massachusetts. At MIT, he worked with Ethan Rosenberg on the spintronic characterization and applications of terbium iron garnet thin films. He will continue to work in the Schlom Research group for the summer. William was born in New York City but has spent most of his life in Buffalo, New York. 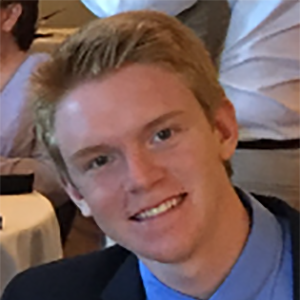 As a rising sophomore, William is studying Mechanical Engineering at Cornell University and is an active part of Cornell University Unmanned Air Systems (CUAir), a project team that designs, and builds a custom aircraft that specializes in search and rescue. William is on the airframe subteam and was responsible for the design and manufacturing of the tail system. 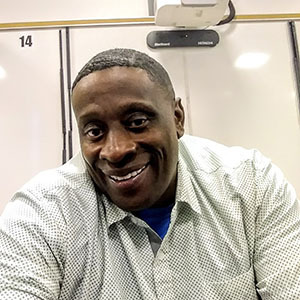 In his free time, William enjoys taking walks with his dog, following basketball and football, listening to music and spending time with his friends. Zak Kennedy is a rising senior studying physics at the Georgia Institute of Technology. There he studies quantum spin chains in the lab of Dr. Martin Mourigal. 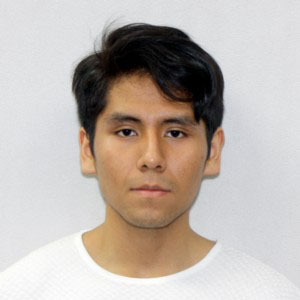 This summer he is a PARADIM REU intern at Johns Hopkins University studying the high pressure single crystal growth of high valent quantum magnets. Next year, Zak plans to continue studying frustrated magnetic systems in a PhD program. Michael Straker is enrolled in the M.S. program at Morgan State University. He is interested in materials by design, especially as applied to materials of technological relevance. 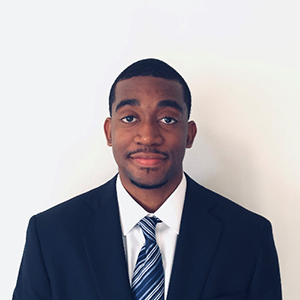 He was supported in a summer internship at PARADIM through the HEMI Extreme Internships Program, and worked with Morgan State users to develop the growth of new materials. 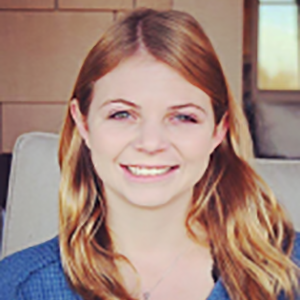 Jessica Zahn is a current senior at Sewanee: The University of the South, where she majors in chemistry and mathematics. In the Department of Chemistry, she researches the aggregation of platinum diimine complexes under Professor Robert Bachman. She also is a member of the Varsity Dive team. This summer she is a PARADIM REU intern at the bulk-crystal growth facility studying crystal growth in the Laser Diode Floating Zone Furnace for machine learning purposes and the PARADIM data collective. After graduation, Jessica plans to attend graduate school to pursue a PhD in chemistry.